On The Facade Of A Large Industrial Building Made Of Aluminum.. Stock Photo, Picture And Royalty Free Image. Image 45720918. 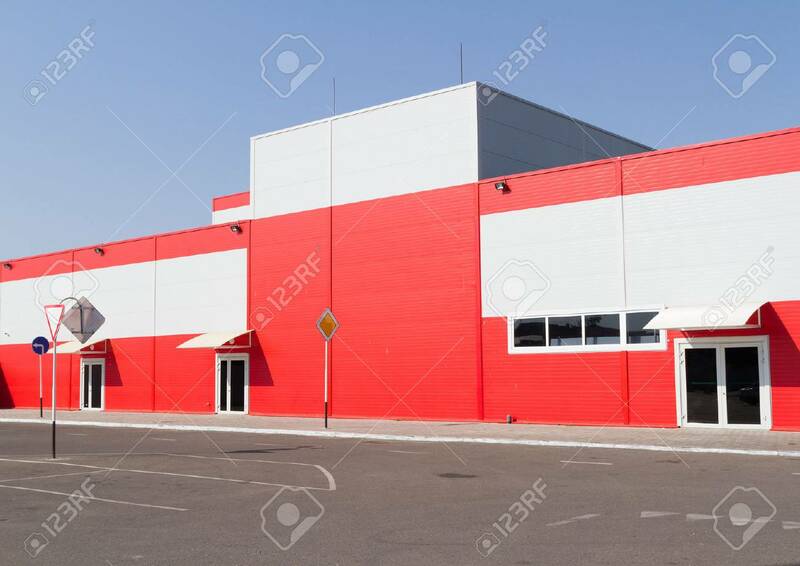 Stock Photo - On the facade of a large industrial building made of aluminum panels red. On the facade of a large industrial building made of aluminum panels red.